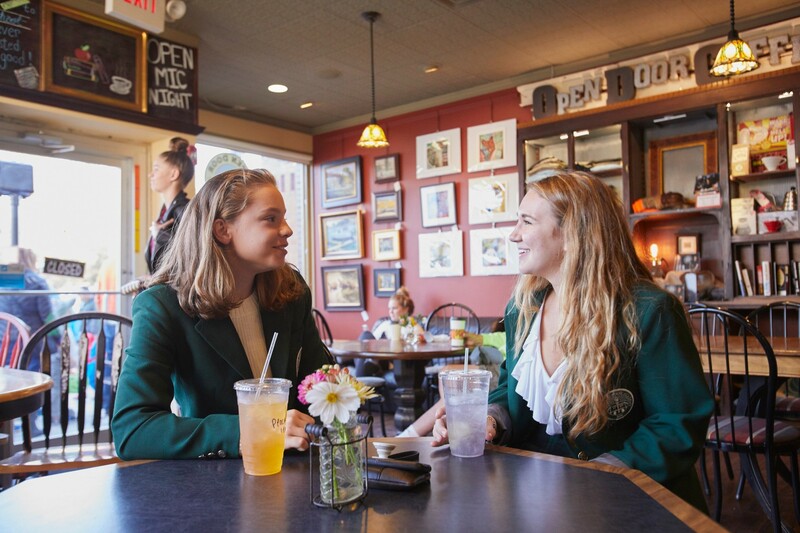 Western Reserve Academy is a coeducational boarding and day school that offers students in grades 9-12 a distinctive college preparatory education in a beautiful, supportive setting. 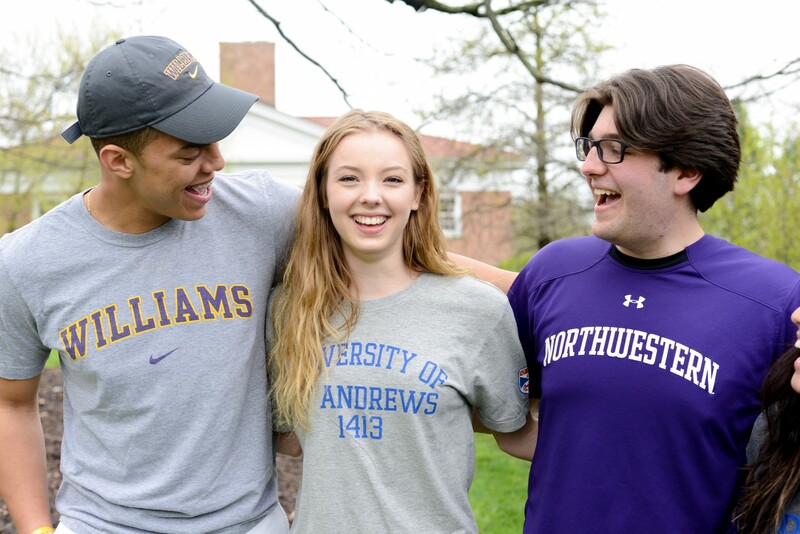 Apply Now to find your second home at Western Reserve. 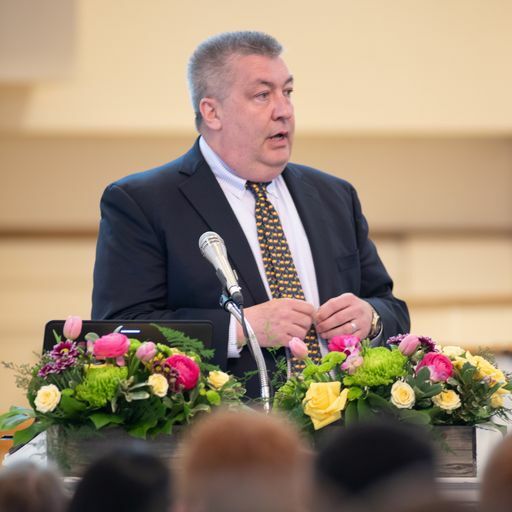 Changemaker for refugees and immigrants shared his passion and purpose with the WRA community on Friday, April 12. English Department faculty member Conor O'Sullivan debuts his first WRA-directed play with the spring production, The Tempest. 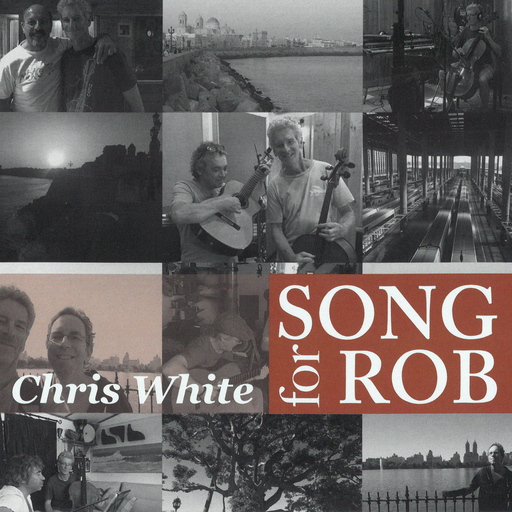 White's album honors his late brother, Rob White '81, with soulful Spanish-infused original Latin jazz. 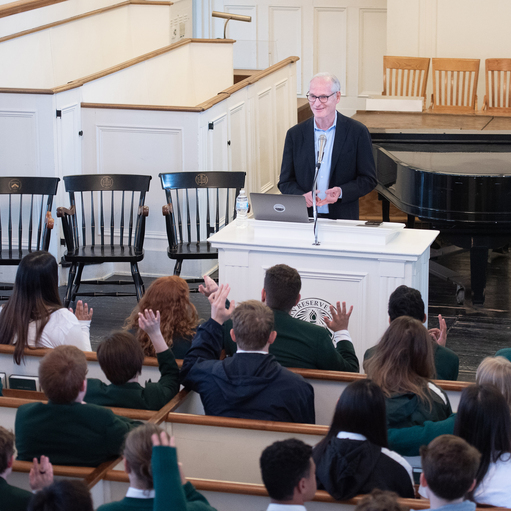 On Friday, March 29, WRA hosted Burnham as this year's Morgan Speaker. From the moment you walk onto campus, you’ll notice something different. Of course the surroundings are beautiful, but there’s more. People look up and say hello. Someone will hold the door for you. You’ll hear teachers being thanked after class. It’s just nicer here. 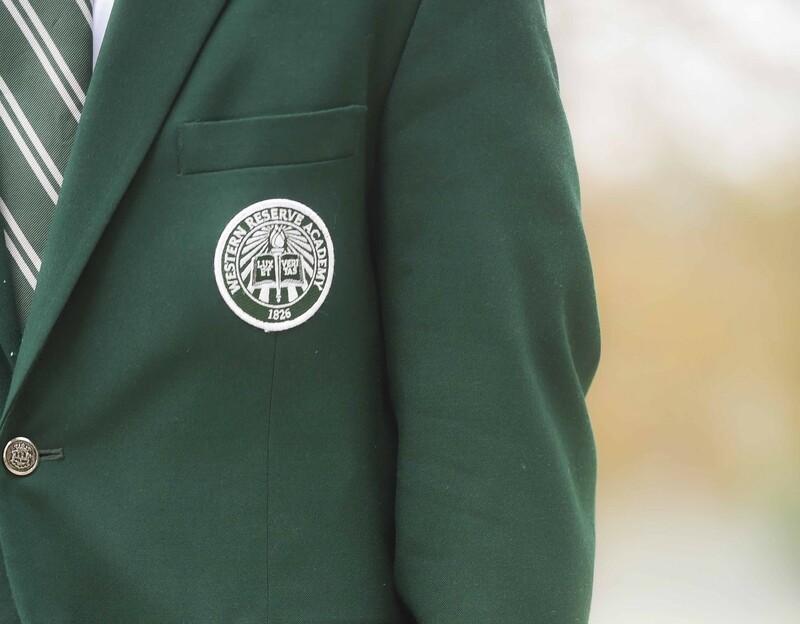 At WRA, school is more than a campus. It includes charming and historic downtown Hudson, brimming with coffee shops, restaurants, retail and more. The Smithsonian Institution calls Hudson one of America’s great places. We call it our backyard. Pioneers go farther…while at Reserve, in college and in life. Here you’ll find friends from around the world. And, a world of opportunities – like a nearby National Park, an exemplary internship program, and global service travel – to quench your thirst for more. There’s more beauty and breathing room at WRA. Looking for an alternative to the average high school setting? 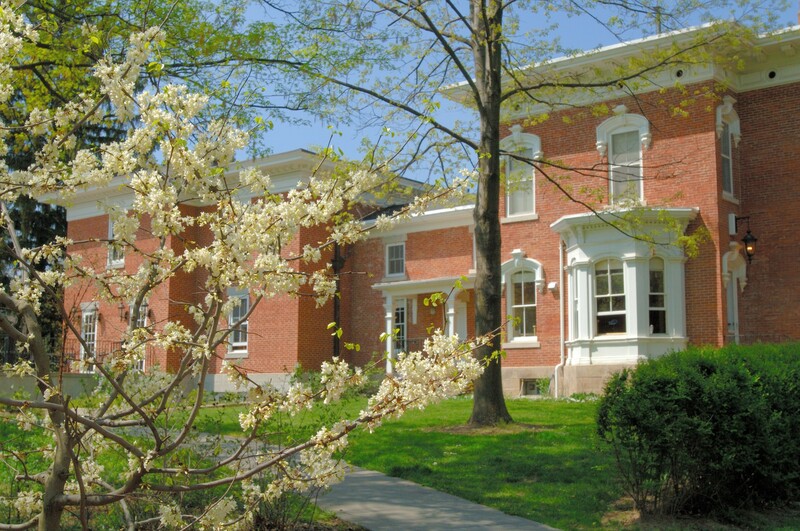 Our campus buildings blend classic beauty with modern comforts and our ten dorms boast a different style for every taste, from boutique to homey to historic. 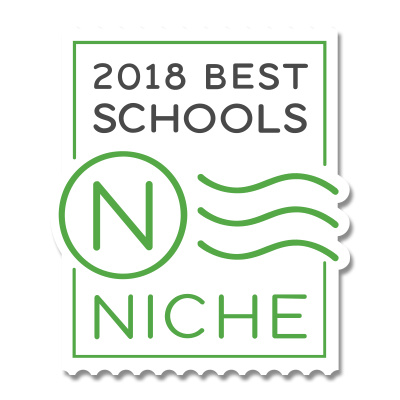 Western Reserve Academy is ranked the No.1 Private High School in Ohio and in the top 3 percent of all private schools in the United States. View our rankings. Every one of our students has a success story to tell. We can't wait to tell yours. Join us on Saturday, April 27, at 10 a.m. for our Spring Open House! 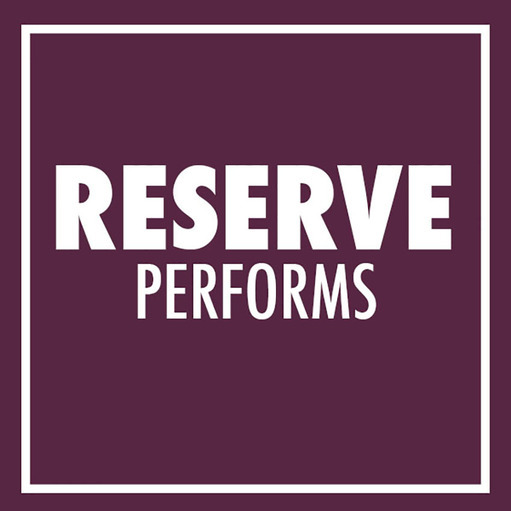 This is a wonderful opportunity for prospective day and boarding students to learn more about the academic, extracurricular and residential life at Reserve.